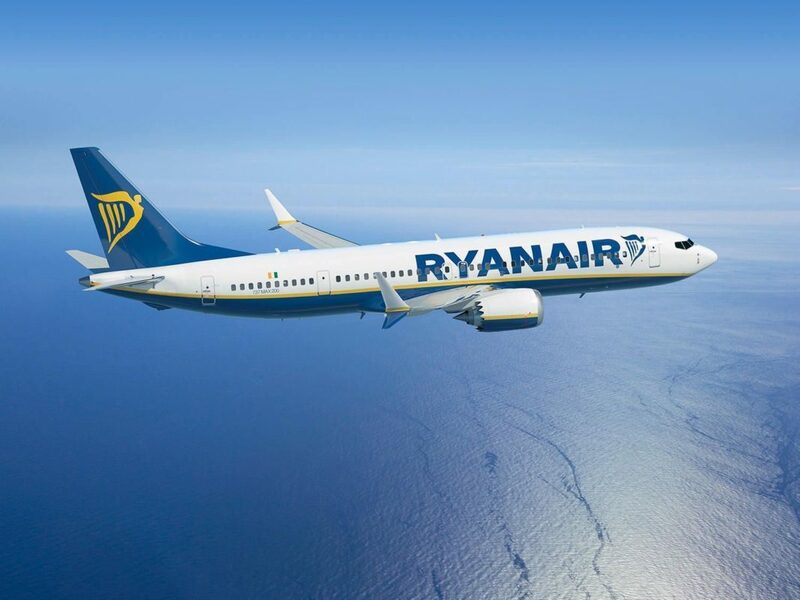 Low-budget Irish airline Ryanair announced on Monday that the flight service connecting Athens to Thessaloniki will be discontinued as of April 1, 2019. 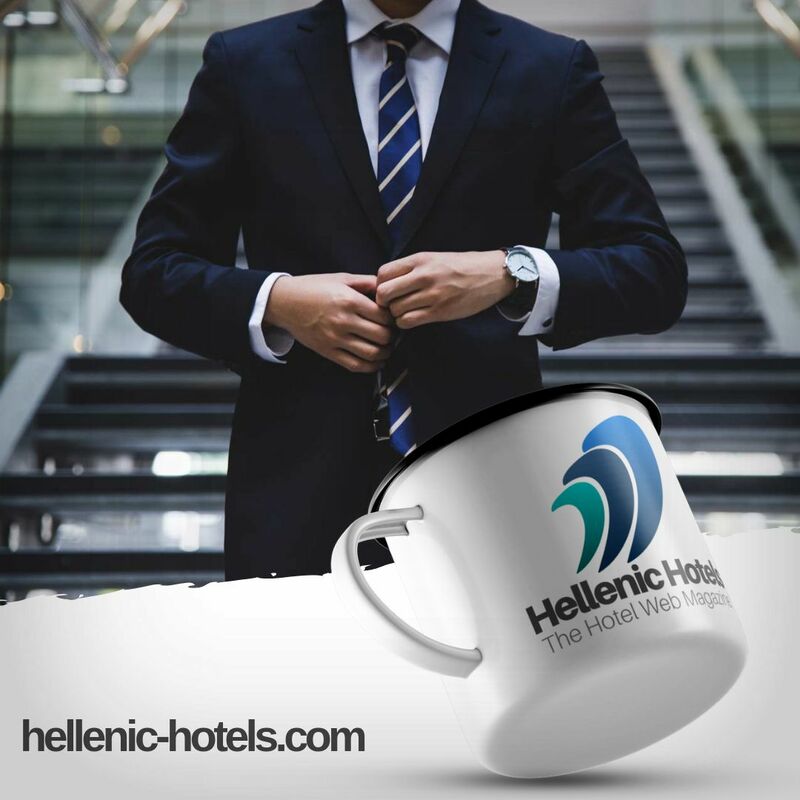 Sales and Marketing Manager for eastern Mediterranean Nikolas Lardis told Athens-Macedonian News Agency that Ryanair had already announced in October 2018 its intention to stop the service and clarified that this decision is by no means related to a recent incident of a Thessaloniki-bound Ryanair flight landing instead in Timisoara due to adverse weather conditions, for which Ryanair came under heavy criticism. Lardis also stressed that Ryanair is intending to reinforce its 130 connections to and from Greece and attributed the company's decision to a shift in strategy.